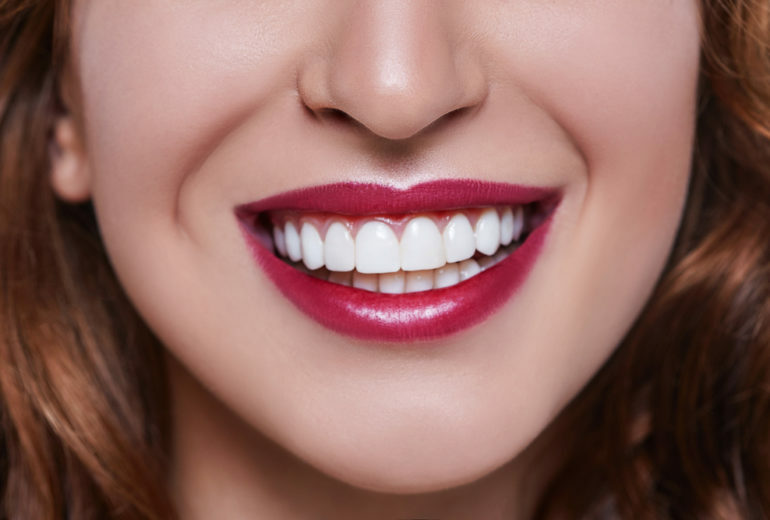 Invisalign West Palm Beach | Should I Get Invisalign or Traditional Braces? 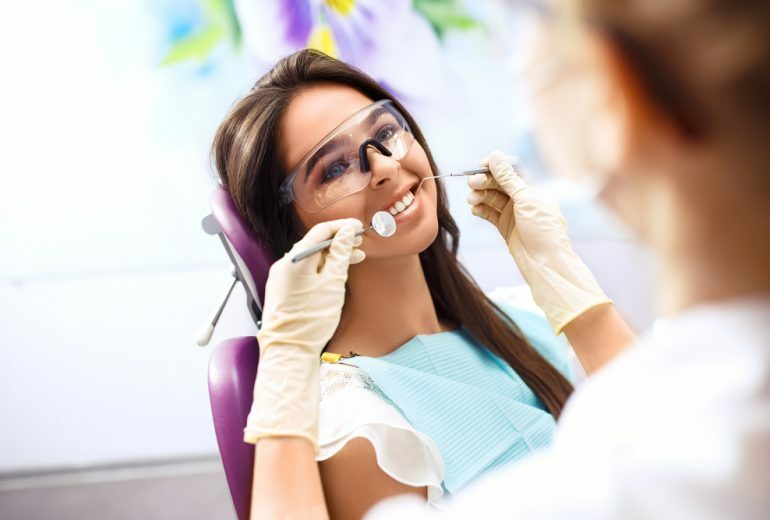 When it comes to deciding between traditional braces or Invisalign Jupiter, there are a lot of factors to consider. Depending on your needs and what you prefer, you need to have all of the facts before making your choice. Appearance When it comes to appearance, there is no question that Invisalign is the clear winner…. 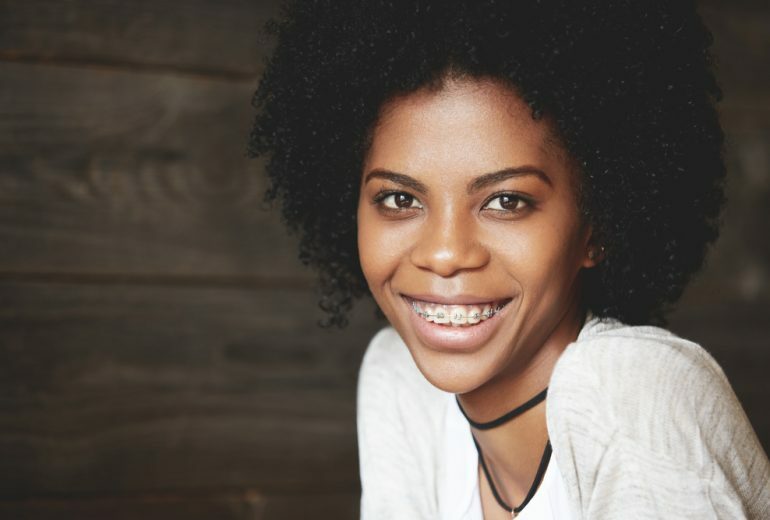 Getting braces is one of the single biggest investments someone can make in teeth or oral health. They can be costly but they are important and effective for straightening teeth. 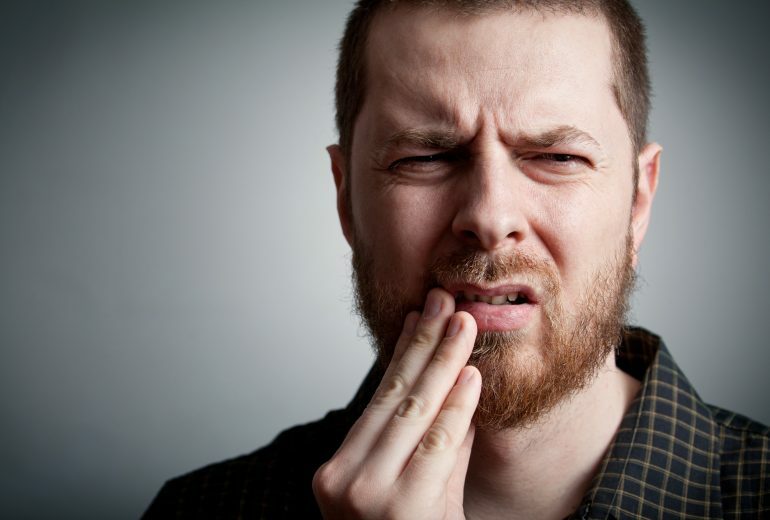 Unfortunately, braces can also get damaged in many different ways. 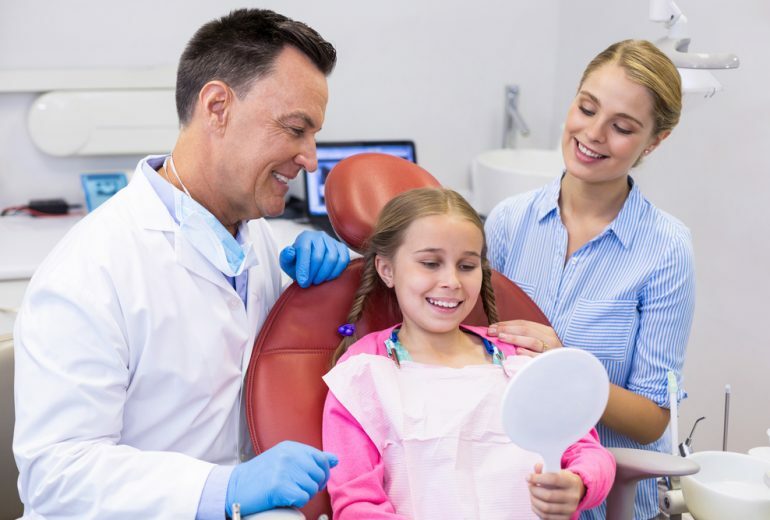 West Palm Beach orthodontics recommend that you follow these tips to keep your braces safe….